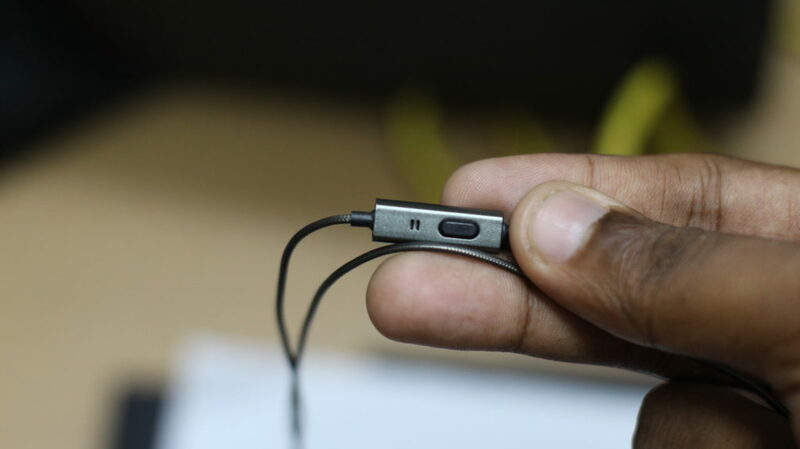 Indian Audio manufacturer is back with another budget earphone called the Evidson B3. 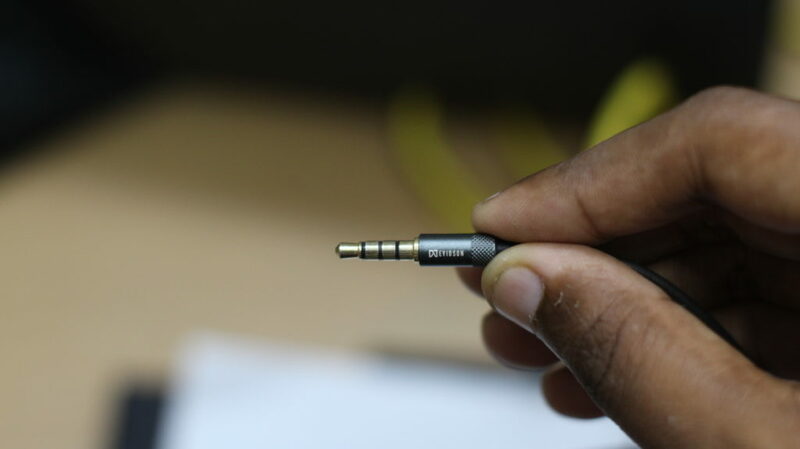 Their brand is known for affordable audio solutions by offering best in quality earphones for less price. 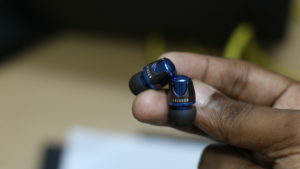 We’ve reviewed all their earphones check them out here – Evidson B2 and previous Evidson earphones. Their all new Evidson B3 is one of the best of the Evidson earphones I have used so far. 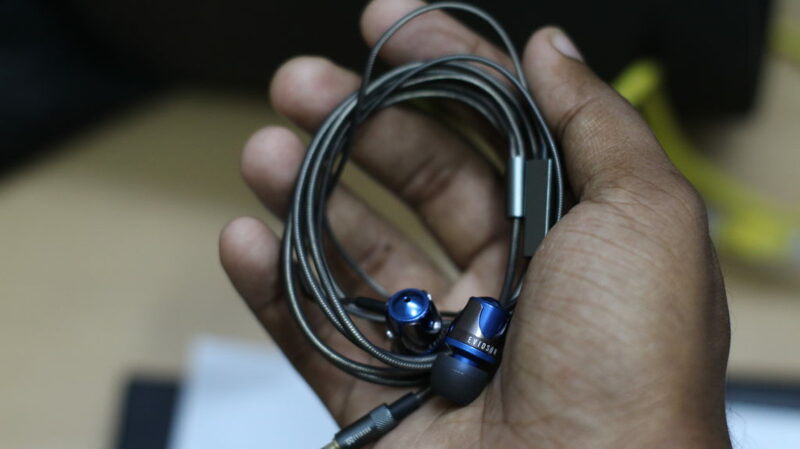 These earphones seems like an allrounder which can deliver balanced audio and let’s see if they are worth Rs.1200. The Evidson Audio B3 comes with an impressive package design I’ve ever seen and unboxing definitely gave me a good impression compared to any other budget earphones I’ve unboxed so far. 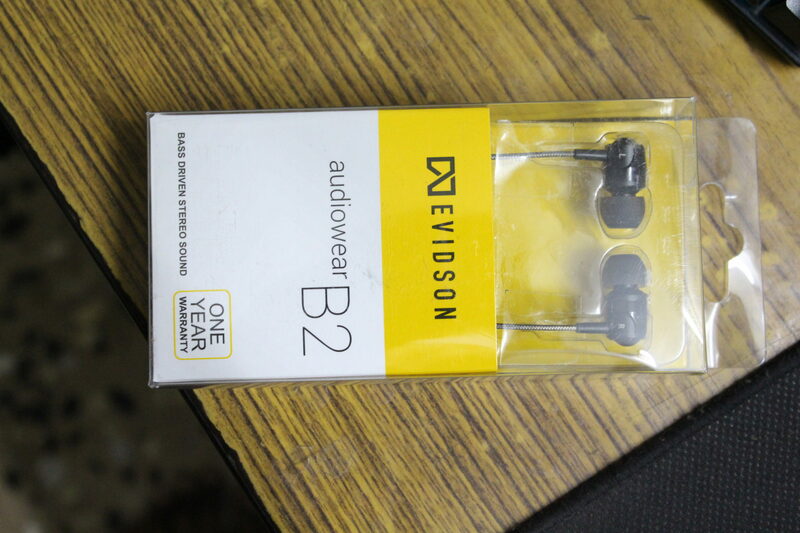 So, the Evidson Audio B3 is packed well and shipped and it includes 3 sets of silicone ear tips of different sizes excluding the one that is already present on the earphones in the box. The 1.2 meter cable is sturdy and soft. And not to mention, they are very easy to roll up and they’re tangle free as advertised. There’s an in-line microphone with a single button for accepting calls, switching tracks and more. 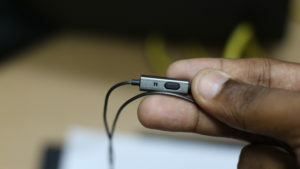 There are no volume rockers on this earphone like the Evidson AudioWear R5. The performance of Evidson Audio B3 is perfect if you are an EDM lover. The bass is perfect even at higher volumes wherein most of the budget earphones in this price segment distort when the volume increased. I travel by train almost every day, watching a movie with these earphones is the best combination and these earphones try to block the outside noise/sound thereby making the dialogues clear and sharp. The Evidson Audio B3 is a really good and solid pair of earphones when the price point is considered. And the build quality of this earphones is what makes Evidson Audio B3 different from other earphones present in this segment. HyperX mouse, how good are they? 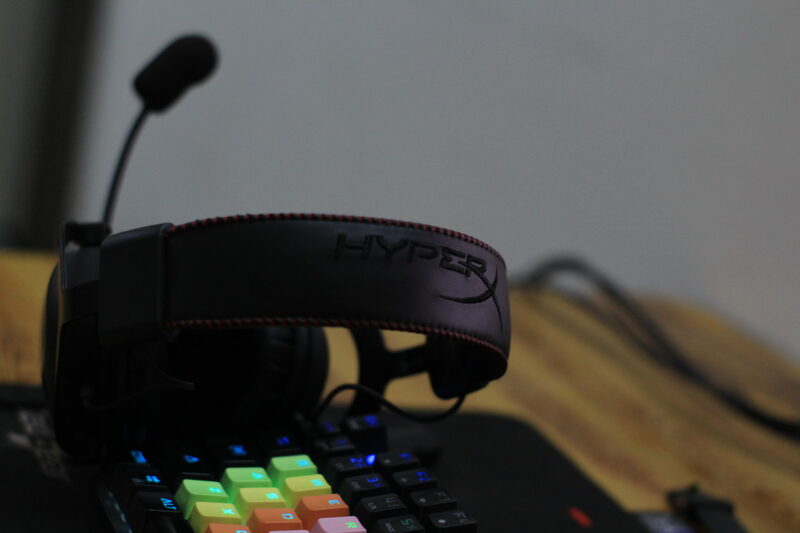 Hyper Pulsefire FPS mouse in 2019?